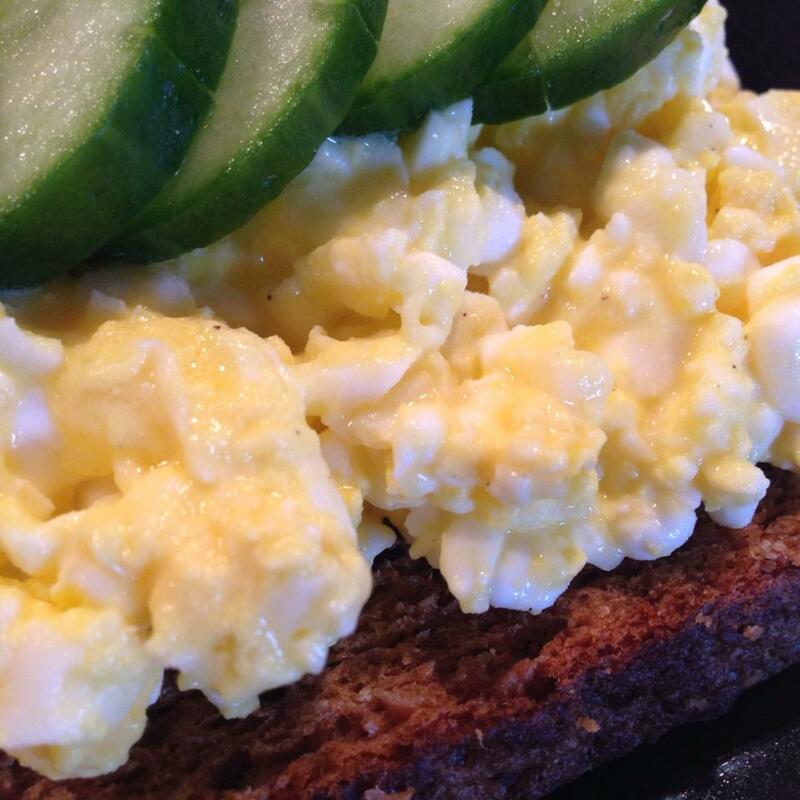 How to: Hard-boil the eggs – about 8-10 minutes depending on size. 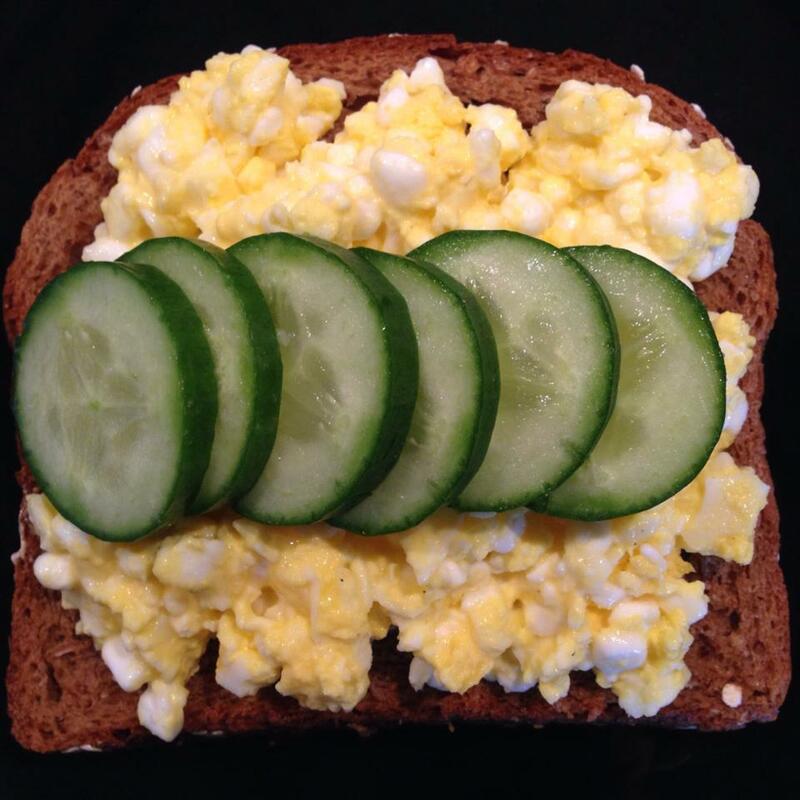 When the egg is done you mash it with a fork and mix it with the cottage cheese. Then add a little salt and pepper. Oh thank God it is finally weekend! I went to the gym this morning to work on my abs and then I entered a BODY PUMP class. BODY PUMP is my favorite! The teacher is so much fun – he is just filled with energy and all over the place. Now I’m gonna put on my comfortable (and ugly) pajamas pants. I’ll have to do some homework and then relax (and watch Netflix) the rest of the day. I’m not going to lie; since I followed you on Instagram, I have a new found appreciation for cottage cheese. You’ve got me drooling at how good those foods look lol. I’m most definitely going to buy multiple tubs of cottage cheese and try your recipes out. Keep up the posts; I really like your ideas and recipes. THANK YOU so much! 😀 You don’t lie and neither do I – I really am a huge fan of cottage chess! lol! Please let me know how it goes with the recipes! Im very curious! Oh and I like your IG account too!